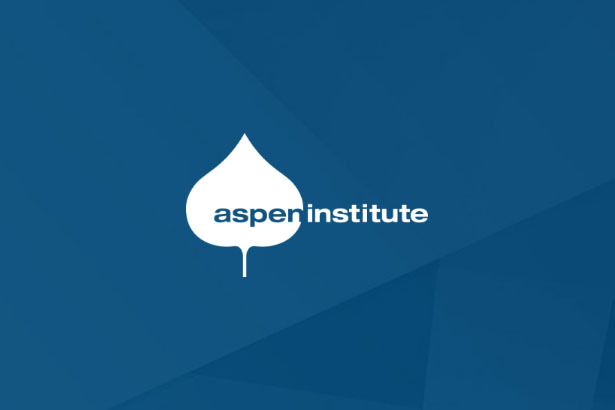 This past week Aspen Institute Radio featured highlights from some of the summer events at the Aspen Institute, including talks on the future of Republican governors, problems with President Barack Obama’s national security strategy, a conversation with US Interior Secretary Sally Jewell, and a chat with master storyteller Garrison Keillor. 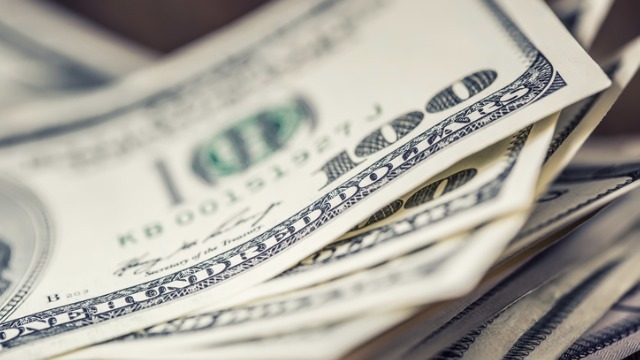 State leaders recently gathered in Aspen, CO, for the Republican Governors Association conference and discussed their forward-looking solutions to the issues of health care, the economy, immigration, and other areas that are pressing in their states. 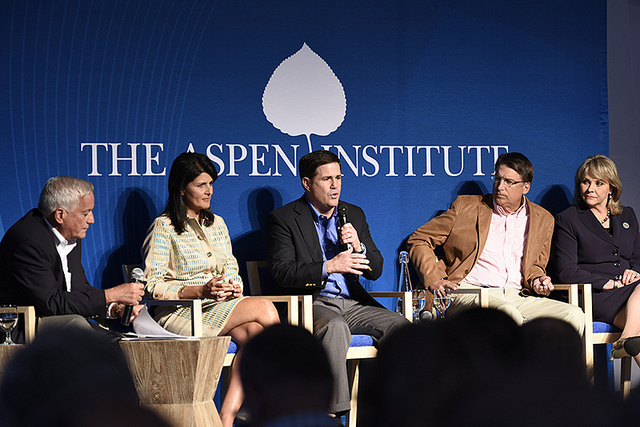 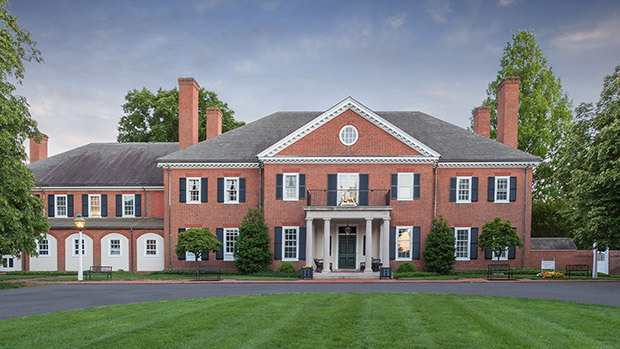 Aspen Institute President and CEO Walter Isaacson moderated the panel featuring Governors Nikki Haley of South Carolina, Doug Ducey of Arizona, Pat McCrory of North Carolina, and Mary Fallin of Oklahoma where they discussed the future for Republican governors. 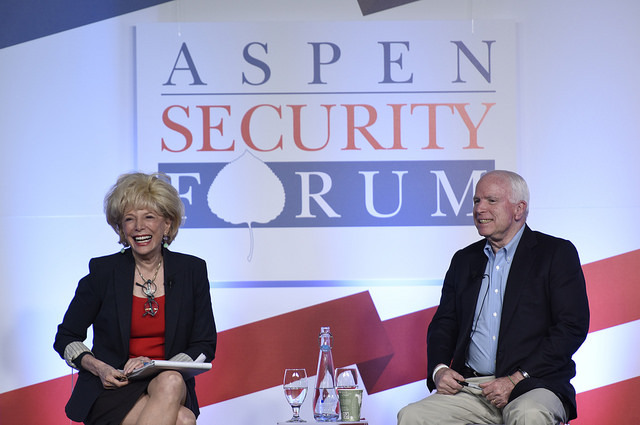 At the 2015 Aspen Security Forum, Chairman of the Armed Services Committee and Arizona Sen. John McCain sat down with CBS News “60 Minutes” Correspondent Lesley Stahl and told us what’s wrong with Obama’s national security strategy. 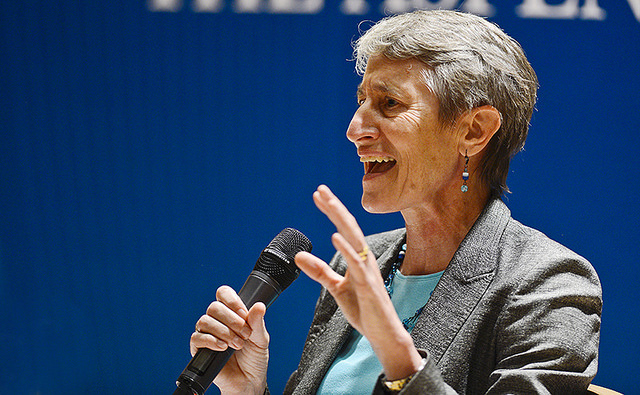 As part of the Hurst Lecture Series, US Interior Secretary and former Recreation Equipment, Inc. President and CEO Sally Jewell sat down for an interview with Aspen Institute Senior Fellow Mike Boots. 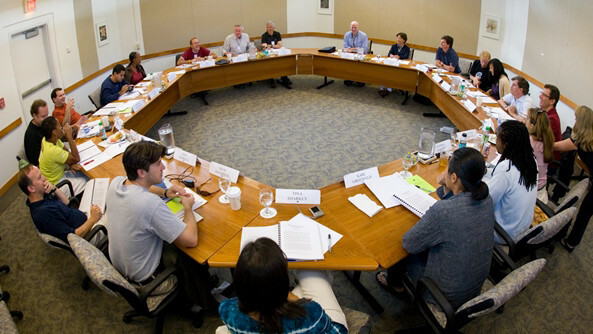 Jewell discussed her work in the conservation of public lands and the importance of building a connection between America’s youth and the great outdoors. 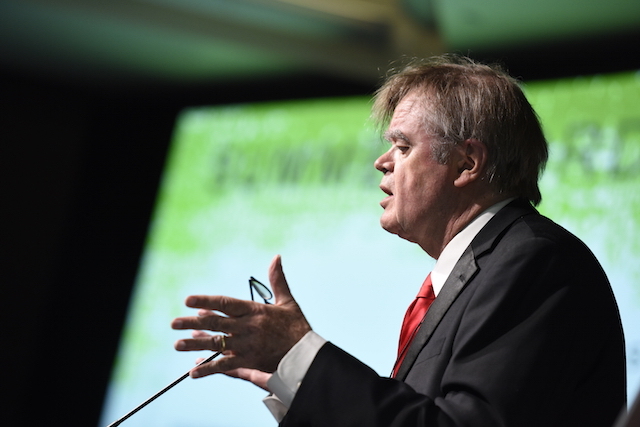 Garrison Keillor is an author, storyteller, humorist, and host of the longstanding public radio program “A Prairie Home Companion.” His presentation at the Aspen Words Annual Summer Soiree Benefit Dinner was a celebration of storytelling and the writing life replete with his signature limericks and clever sense of humor.